Two of my eight container figs are starting to come in. 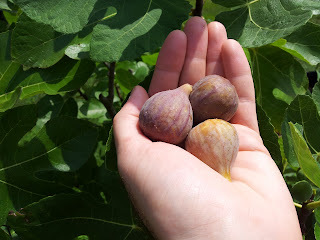 I've picked 7 brown figs and 4 white figs so far. 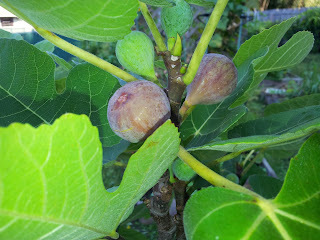 The rest of the trees are still showing green figs. 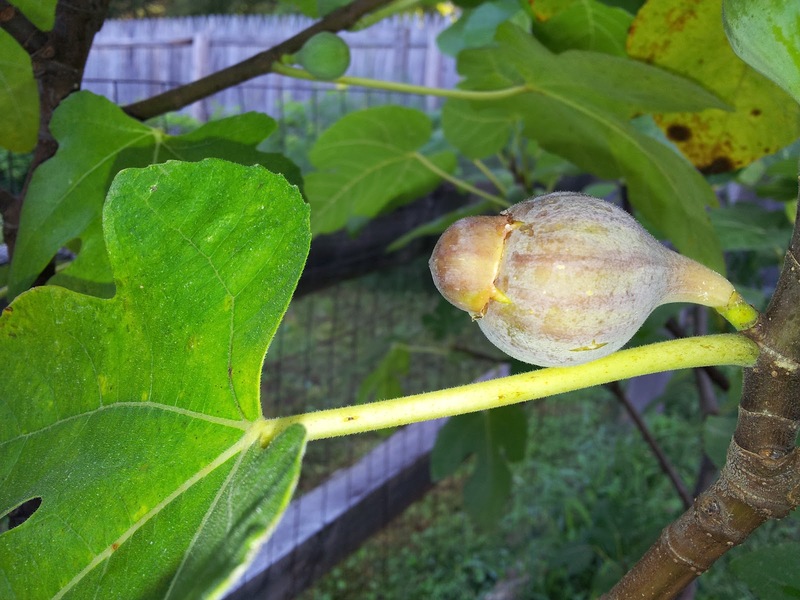 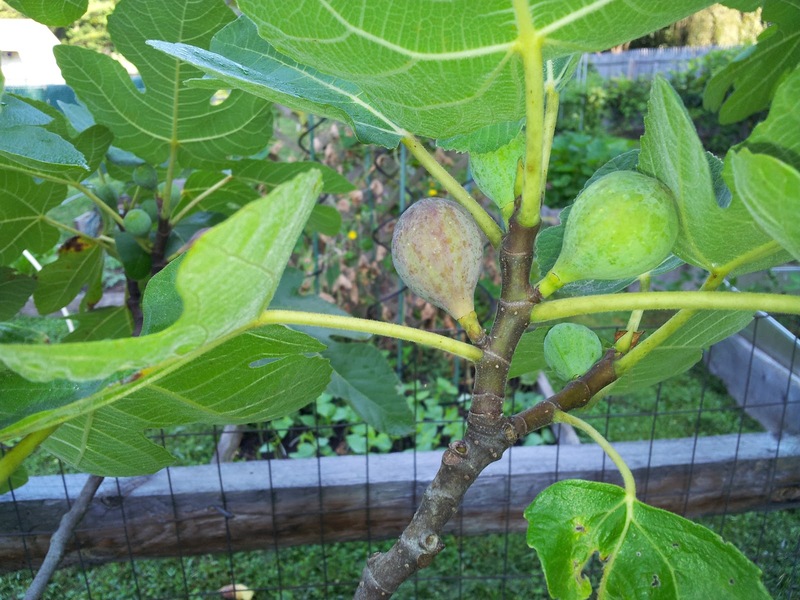 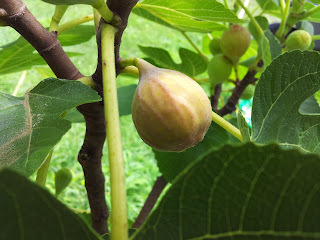 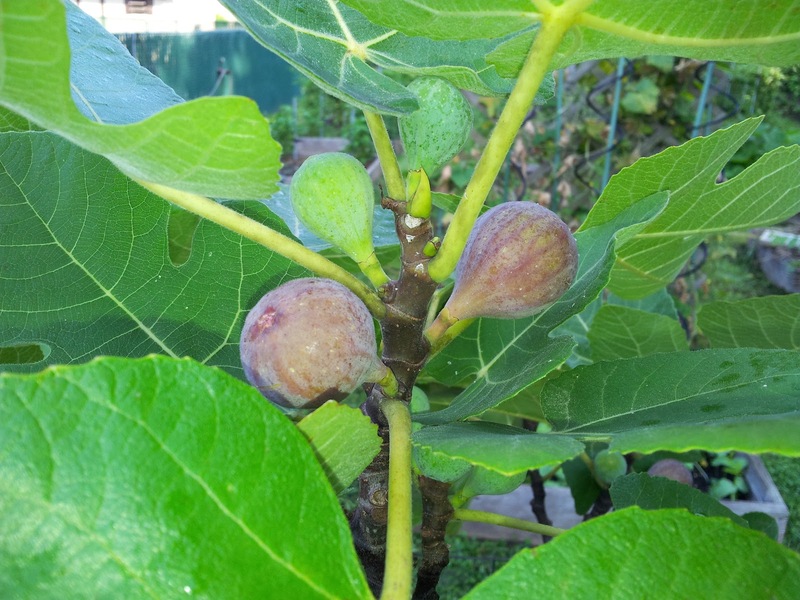 My in ground figs are also green but I'm expecting them to turn in late August.